Is your Scaffolding Crew Certified for Scaffolding Erection and Dismantling Work? The question at first hand, looks sarcastic and even funny, as to why certification is being stressed as a basic need for such a common item as scaffolding which is in use at variety of work places in industries, building works, common places, road sides etc. by public and common erectors alike. A caution note is that ‘Scaffolding’, being a temporary means of access, working and egress for undertaking any work above man-height, at any point with no permanent/regular arrangement/means, happens to be one of the biggest contributors of site accidents. If the scaffolding happens to be unsafe it can lead to fatal and serious accidents, causing agonies to workmen and huge material losses. This compels us to ponder over the matter and take a serious view that the trade of scaffolding needs certified, well trained and competent hands to tide over the problem. OSHA also has included ‘Scaffolding’ as one among 5 top ranked largest 10-yearly violations. 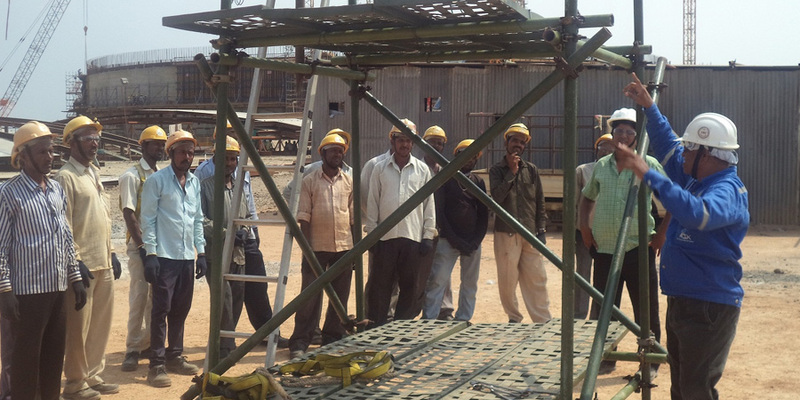 Scaffolding operations thus encompass many complex and compulsory safety processes. 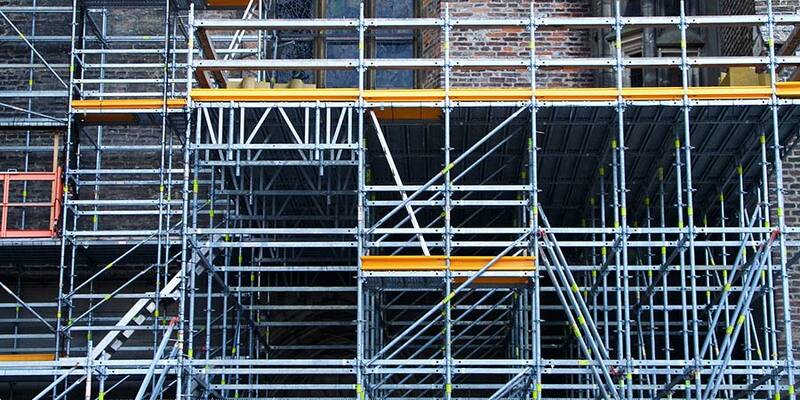 All these factors necessitate a very systematic approach towards scaffold work. It is very difficult to find certified scaffolding personnel, since there is no proper educational institution, no agency or school/college/technical institution, where one can study and make career in scaffolding trade. Proper assessment system as per national and international standards, statutory norms, especially to incorporate the safety aspects of scaffolding management system is required while raising the different cadres of Scaffold-Helper or Trainee Scaffolder, Basic Scaffolder, Advanced Scaffolder, Scaffold Foreman, Scaffold Supervisor, Scaffold Inspector, Scaffold Engineer/Specialist, Scaffolding Manager or Project Manager, Scaffold Safety Supervisor/Engineer and also some associated store/admin/planning personnel etc. Different types of certificate classes include Basic Scaffolding, Suspended Scaffolding, Advanced Scaffolding; or any special purpose scaffolding. Having completed the assessment of the requirements, the scaffolding personnel are to be certified, so as to make them follow proper methodologies during erection, alteration and dismantling of scaffold. Even with high quality scaffolding materials, one shall run into problems if competent personals are not engaged. Thus certified and trained scaffolding crew becomes a must for adopting correct work procedure, incorporation of statutory norms, national/international standards and following safe scaffolding management system. 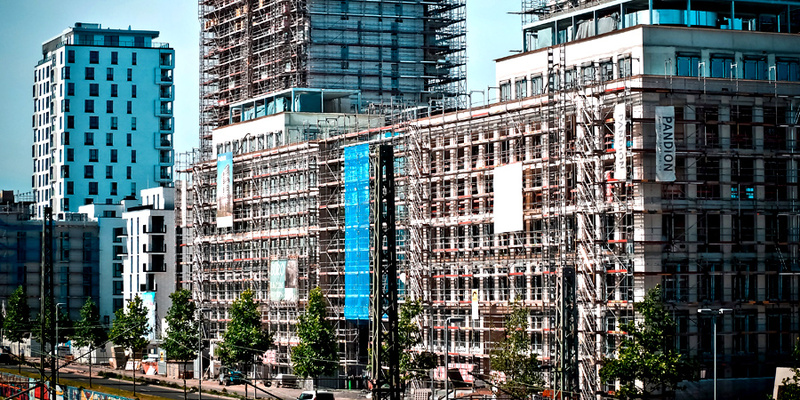 For conducting safe scaffolding business, there are a number of safety regulations in place, particularly BOCW Central Rules (188-205), and the concerned scaffold personnel must be thorough with them along with due certification. Way-side casual training providers are there but they will not be able to impart quality training and credit-worthy certification. Hence, there is a need for Quality Scaffolding Training provider whose certification carries weight and right contents to satisfy site-requirements. Scaffolding as means to mitigate Work at height risks? Thanks for pointing out that there is no proper educational institution or agency where one can study and make a career in scaffolding training. I think that since safety is such an important issue there should be some trade schools or somewhere that should provide a career path in scaffolding. I think it would make the chance of injuries and accident go down by a lot if there was somewhere that people could go train.